Do you have different conversation expectations, goals, & merhods on a first d	te with the following scenarios. From an online or old school d	ating service. Oh My, what an amazing day we have today. Good Morning & Happy Day Off. The word of the day is rimple which is to wrinkle. Today is Sunday the 3rd day of August in my 36th year. Went to church this morning, ironed, haven’t ate lunch yet. 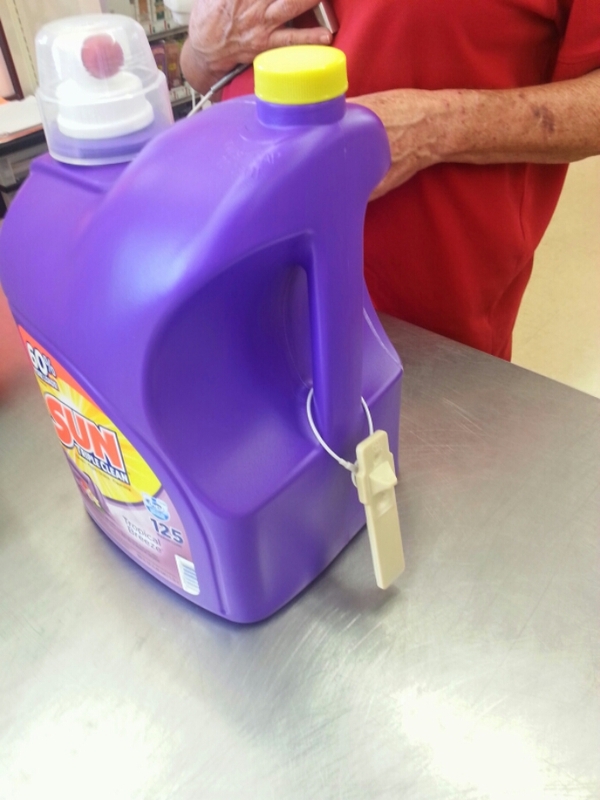 Who steals a jug of laundry detergent? So you may have seen my twitter posts earlier & my RT’s. I have in & read this article. I still disagree with NBC’s headline. Yes the story, focused on a youth’s choice of sexual orientation. BUT like I said you take sexual orientation out of the picture, it is the same for any homeless youth. My name is Vernon J & I stand by all posts, RT, Likes, & Shares on Social Media that I’m responsible for. If you think it is negative, that’s YOUR RESPONSIBILITY. 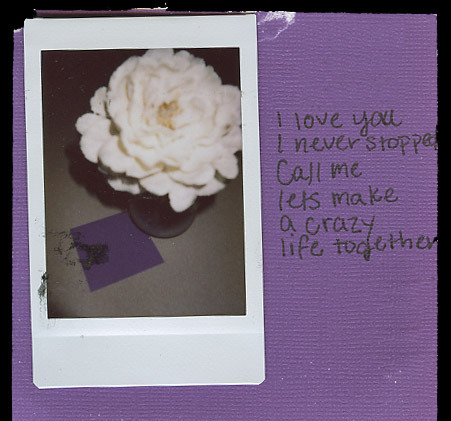 My favorite @postsecret this week. It may not be my story, but if it is your story.